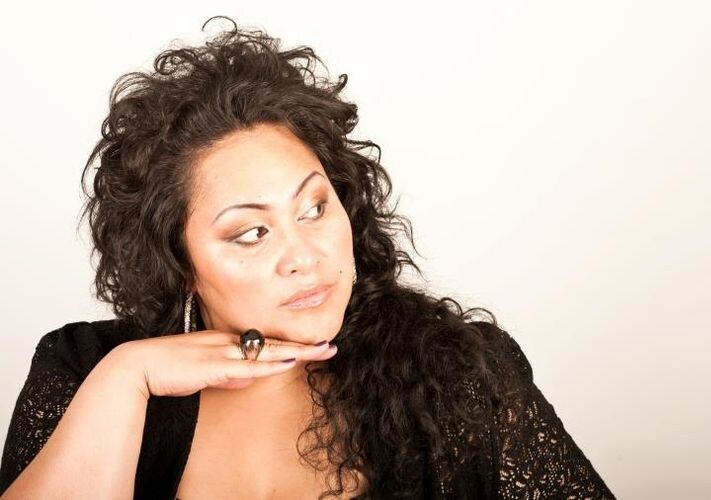 Bella Kalolo is of Samoan, Tongan and Maori (Ngati Porou) decent. 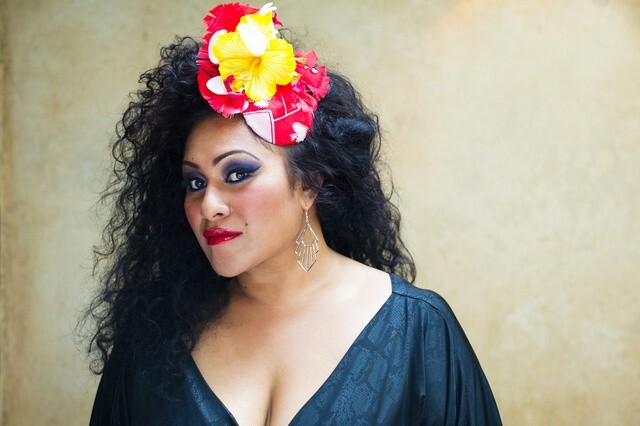 She is one of New Zealand’s most exciting artists and has worked extensively as a vocalist for the last ten years performing and/or recording with Don McGlashan, Dave Dobbyn, Hollie Smith, Fat Freddys Drop, Tina Cross, Jackie Clarke, Susan Lynch, the NZSO, Carl Doy and Nathan Haines to name a few. Bella has worked in TV on 'Dancing With The Stars' for the last three seasons, played a female lead role in TV 2’s kids series ‘Jandals Away’ and also appeared in NZ’s own ‘Sione’s Wedding.' More recently she has been a part of the very successful Pink Floyd Experience 2009 'Back Catalogue Tour' as a backing vocalist. Even though she enjoys working with other creatives her main focus is now her own material. 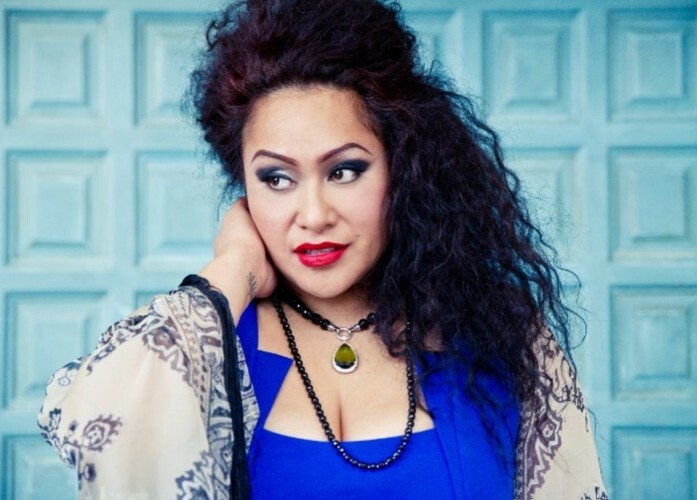 Her first single (released independently) came out in November 2008 and received radio play on several radio stations including NiuFM, Radio Active (bNet), KiwiFm and National Radio. At the end of 2009 Bella Kalolo recorded a single called 'Walk to Change' which was included on the Salvation Army 2009 Christmas CD. She also recorded an EP called “The Road Ahead”. Air Force Band "Sax In The City"